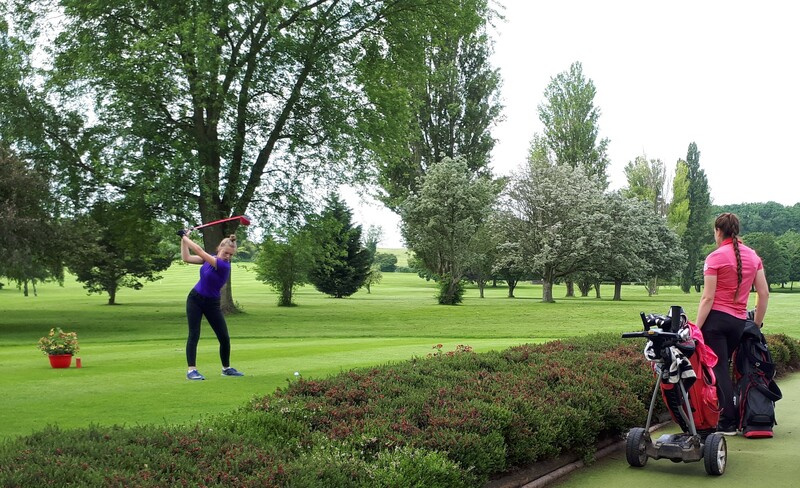 The Ladies Section at Droitwich Golf Club is putting out a last call for junior golfers to join their annual Girls Open scheduled for Thursday 18th April. 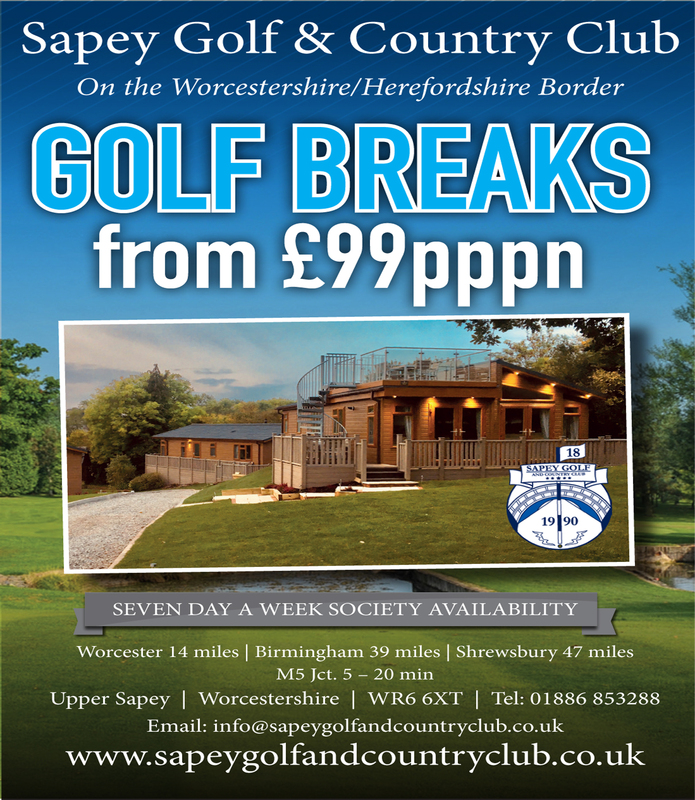 A popular event which has been running since the 1980’s encourages girl golfers of all handicaps to enter. The 18 hole competition and Telegraph Junior Golf Championship Qualifier is open to girls with a CONGU handicap who are under 18 on 1st January 2019. Girls with handicaps of 37-54 or no handicap are invited to enter the 9 hole competition played off the blue tees and accompanied by a marker. Shifnal based young golfing star Harriet Allsebrook, the daughter of club professional Neil has been enjoying success in America, playing for her University, Rutgers. 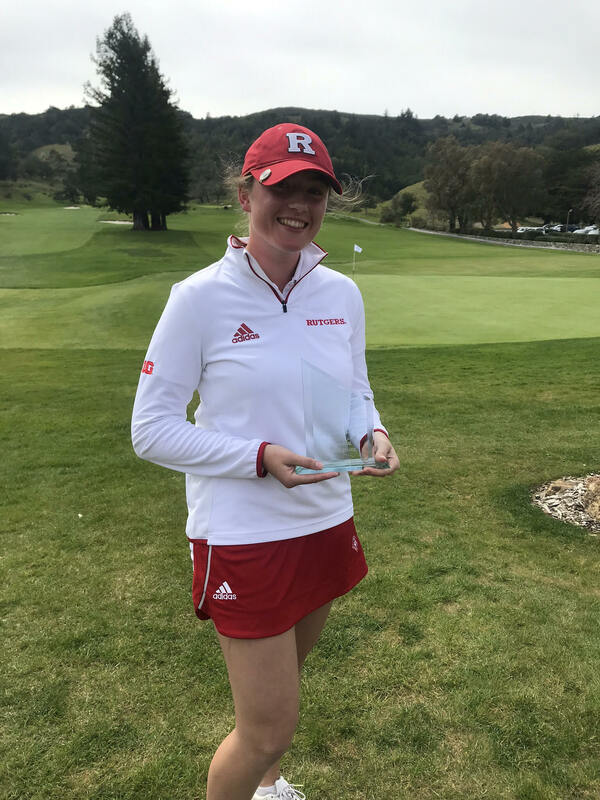 Harriet led her team, the Scarlet Knights to success in the 12 team Juli Inkster Invitational at the Meadow Club in California, in doing so she secured a personal triumph too. She won the individual title with a program record 54 hole total of 207 (9 under par) and a five shot margin over the rest of the field. 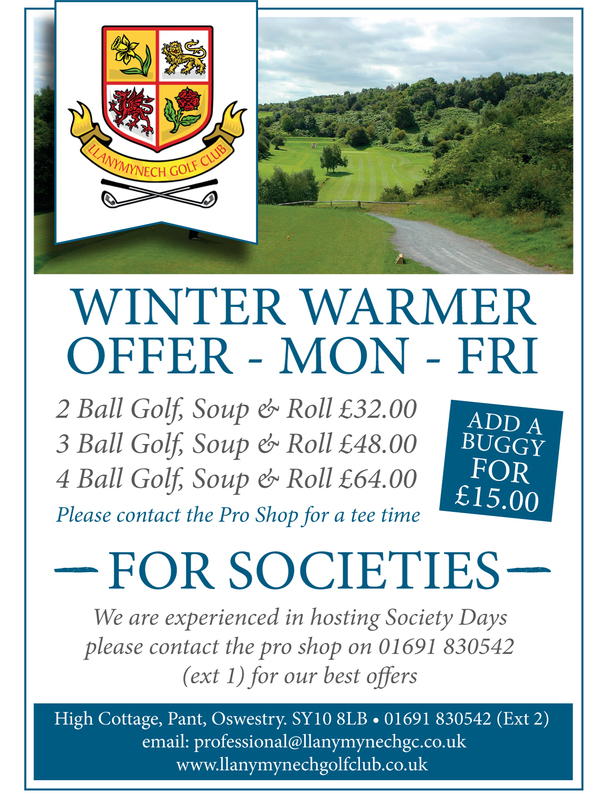 Evesham Golf Club in Worcs celebrates its 125th anniversary this year, the club have already enjoyed an interesting start to 2019, thanks to a rare bird. Late in 2018, members and officials were rather bemused at the arrival of a lone Rhea on their fairways. Related to the Ostrich family, the flightless bird stands over six feet in height and runs pretty fast too, so fast that they christened him ‘Linford’. The new arrival stuck around throughout the winter and became pretty tame too, club professional Rob Steele and the greenstaff regularly fed him and Linford became used to his meal times, waiting outside the pro shop at eight every morning. 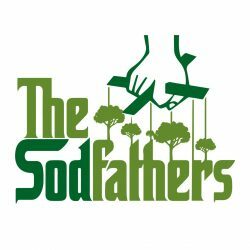 It was felt though that in the long term Linford’s needs were naturally suited better elsewhere and early last month the club said a reluctant goodbye as he left to take up a new life at an animal sanctuary near Bristol. 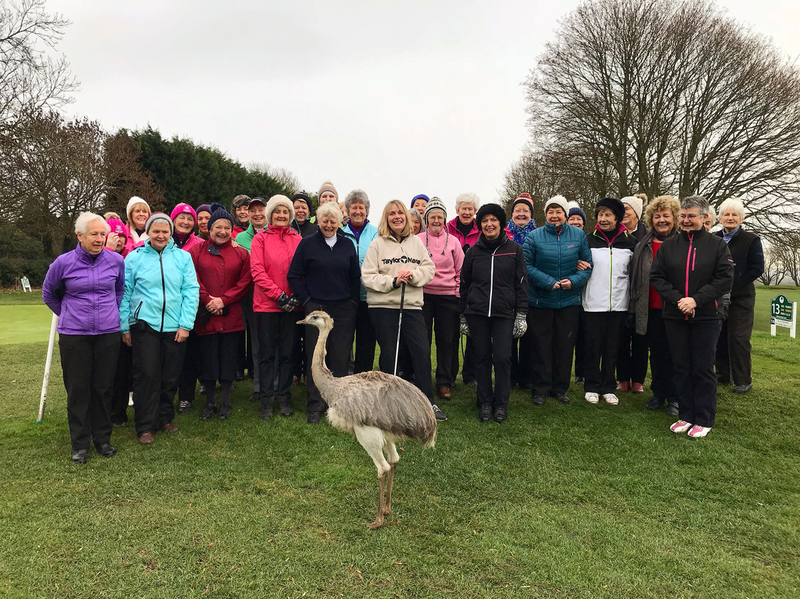 This image of Linford and the ladies of Evesham at their 2019 lady captain’s drive-in in late January was one of the last ones taken before he left, but did Linford’s stay at Evesham inspire something in new captain Lesley Curnock? 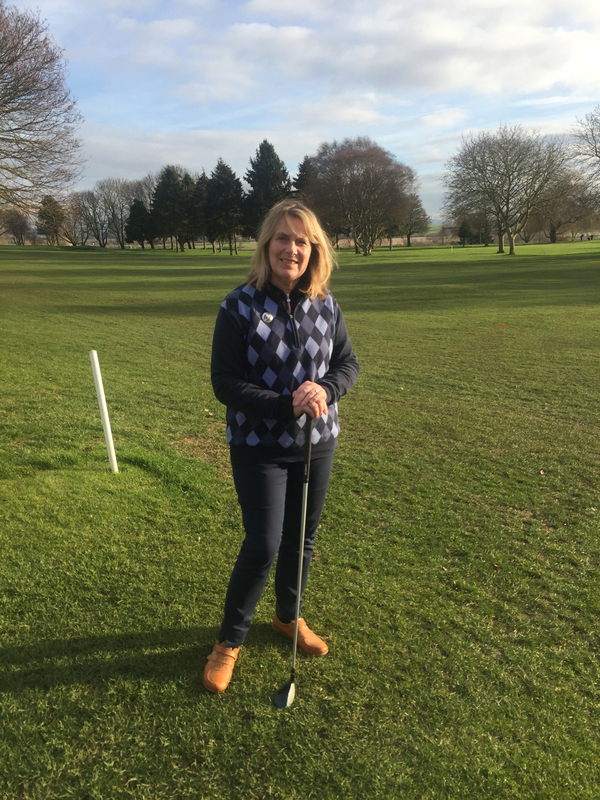 Lesley teed off her captaincy year in spectacular style when she shot a hole in one at the 129 yard 6th hole during the Thursday 9 hole roll-up on February 5th at the club. Amazingly, exactly one week later, she did it again on the very same hole on ladies day on February 12th. There was no comment over whether Linford was allowed to join in with the traditional clubhouse drink afterwards! 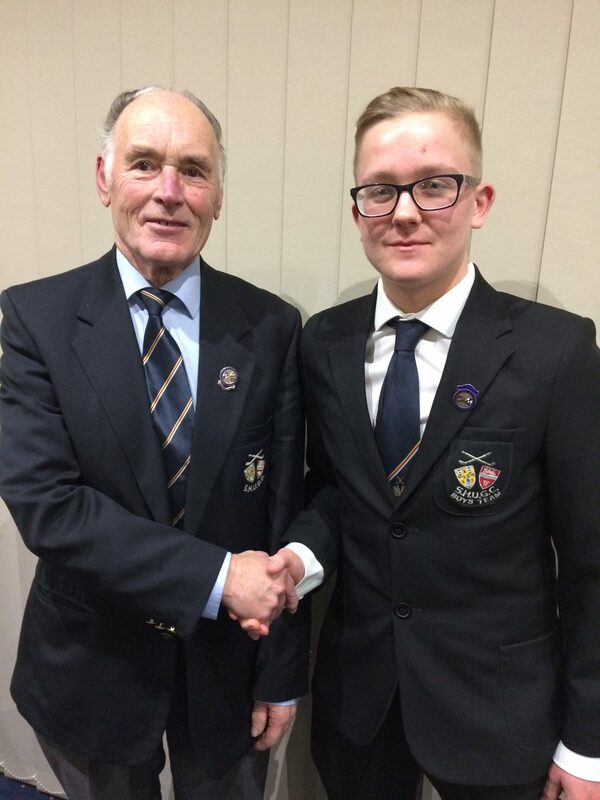 At the recent annual County Junior Organisers meeting Euan Muttitt-Jones from Horsehay Village GC, Telford was awarded his badge of office as County Boys Captain for 2019. 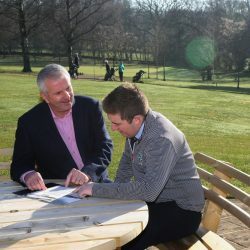 Euan has been actively involved in county golf since his early involvement in the Peewee Tour. Euan has represented the county at u14, u16 & u18 age groups .Euan is the current holder of the S & H u16’s & Youths Championship & Midland u16’s Champion of Champions. We wish Euan a very successful year as County Junior Captain. Photo:- Euan with County President Elect Doug Parry. #2019repairyourpitchmarkyear All our Mark Stancer columns are here . . .